Players are finally starting to get their hands on Super Smash Bros Ultimate, and it’s proving to be a real hit. In case you hadn’t heard, Super Smash Bros Ultimate has the largest roster of fighters in the series yet. It brings back every single fighter from previous Smash games, with 74 to play as in total. To help you get reacquainted with your favorite fighters, and to give you some background on some of the new ones, we’re putting together character guides on every single fighter in Super Smash Bros Ultimate. In this Super Smash Bros Ultimate Snake Guide, we’ll be detailing the changes that Snake has gone through since his last appearance. We’ll also be taking a look at his Final Smash, and Alternate Costumes. For more on every other character in Super Smash Bros Ultimate, you can head over to our Super Smash Bros Ultimate Characters Guide. You’ll find an ever-growing list of character profiles in the lead up to the launch of the new game. Snake is back for Super Smash Bros Ultimate, having missed out on the last outing. He was last seen in Super Smash Bros Brawl, and has changed pretty significantly since then. Let’s take a look at how he plays in Super Smash Bros Ultimate. 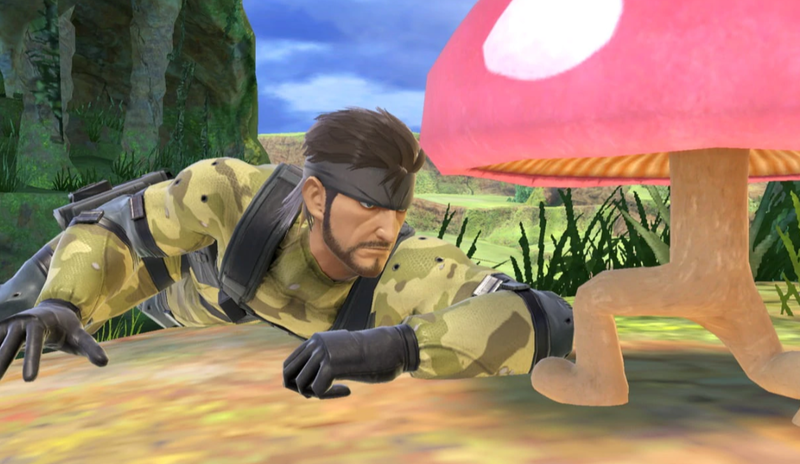 Coming in from the Metal Gear Solid series, you can find a complete list of Snake’s moves in Super Smash Bros. Ultimate just below. You can also see his Final Smash move, called Covering Fire. 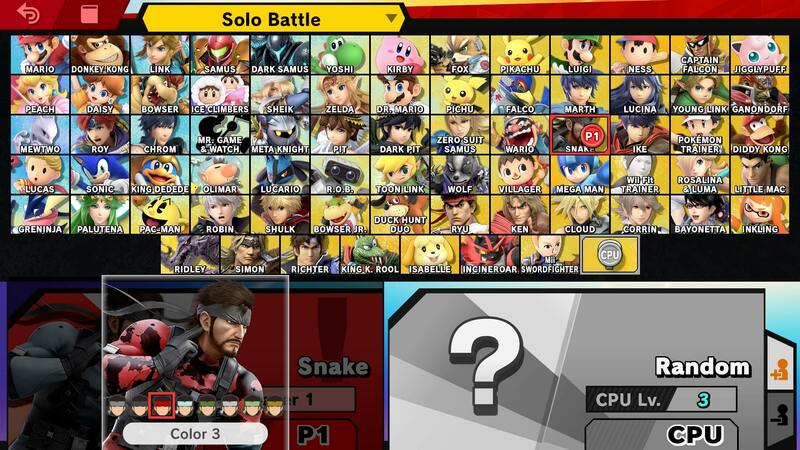 As we mentioned previously, Snake has gone through a number of changes since Brawl, and now plays slightly differently. He’s got a new Final Smash, and several new animations. We’ve listed all of the changes to Snake that we’ve noticed, below. Several of Snake’s animations have been altered including victory pose, jumpsquat, hand grenades. Snake has a new Final Smash, more on that later. Forward tilt does less damage. Up tilt does more damage. Snake has a number of cool Alternate Costumes for players to choose from. They are based on camo from the Metal Gear series, with black, red, blue, green, grey, lime green, and animal print variations. You can check out the green variation in the image embedded above. Snake has a brand new Final Smash for Super Smash Bros Ultimate. It’s called Covering Fire, and sees him call in an airstrike. Players can mark up to five players and then launch homing missiles. You can check Covering Strike out in the video embedded above. 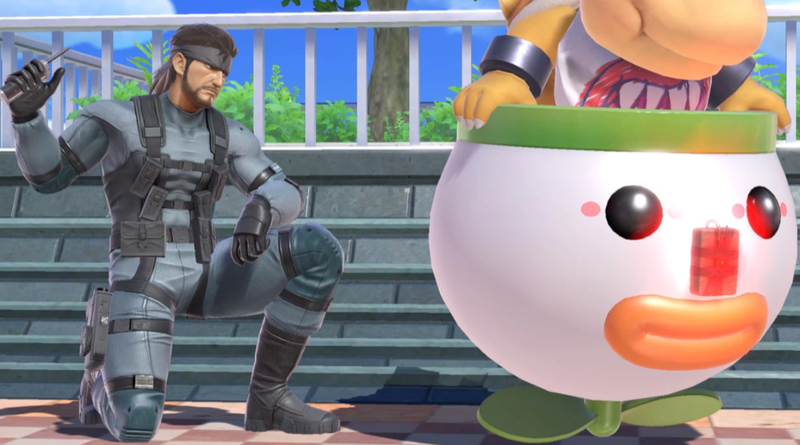 That’s everything we know about Snake in Super Smash Bros Ultimate. We’ll be updating this guide as we learn more about the game, so stay tuned for further details. For more on the game, head over to our Super Smash Bros Ultimate Guides Hub.